'Allegan Fog' makes a mound of very wavy variegated foliage. The center of the leaves are white with green speckles and streaks in the center and medium green along the margin. 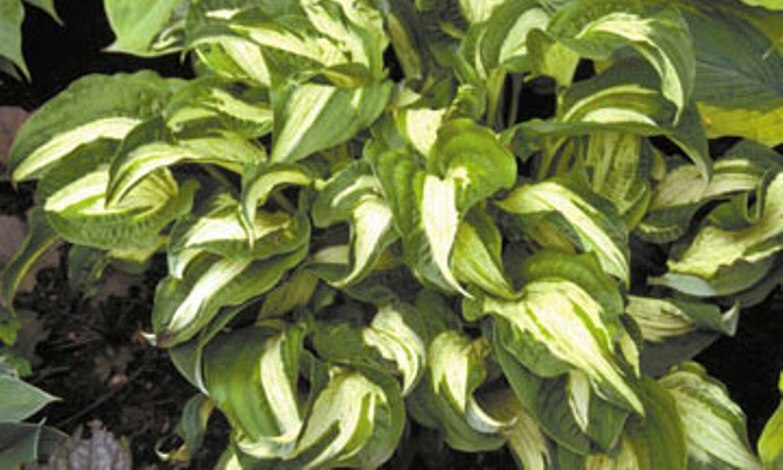 This fast growing hosta is noted for its misted variegation.